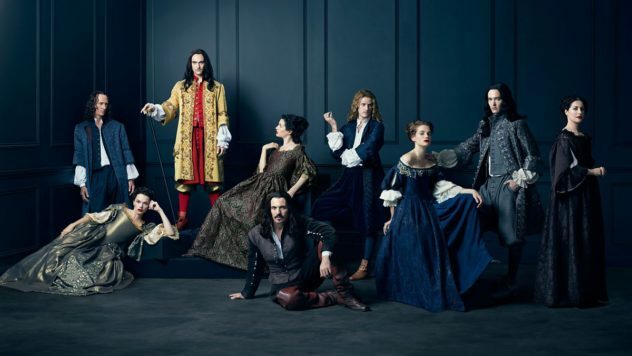 Hello Frequent Flyers and welcome aboard our 73rd episode, Versailles. Louis’ been having those prophetic dreams. The kind where he bangs the embodiment of the glory France in a mirrored hall. You know, architecture dreams. But he’s got opposition and while his royal entourage grow increasingly bored at the lack of society out in the woods at a decrepit hunting lodge, Louis wants to bring Paris to Versaille. If only it wasn’t so hard, and there were less assassins, and war, and less baby daddy birth-drama.